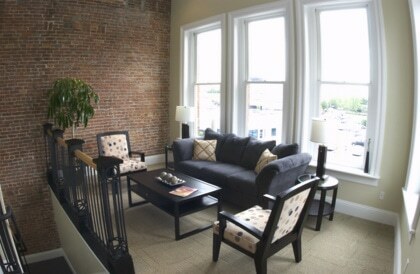 I am looking for a leasing agent for our downtown residential apartments. Must be outgoing energetic and good with marketing and social media. Sales experience a plus. Use social media (and whatever other means you can contrive) to market and rent out high end apartments in downtown Buffalo. You’d be responsible for about 200 units. If our tenants leave, it’s because they’ve bought a new home. You would need to rent up probably 4-5 a month. You do not need to collect rent or deal with issues. Your job is essentially sales. Targeted is a competitive base plus a commission and benefits.